Kia ora te reo Māori! - is the theme for this year’s Māori Language Week to be held from 11-17 September. 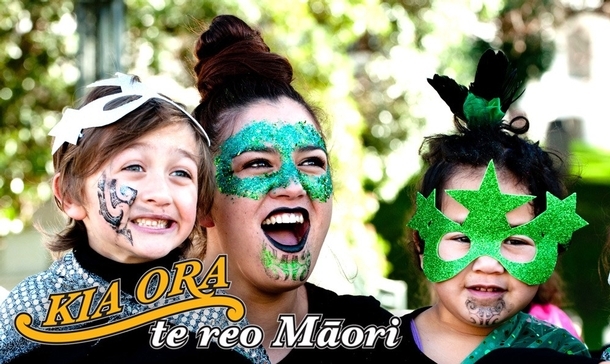 How will your kindergarten celebrate to wiki o te reo Māori? If you are interested in attending this march contact Lou and she will co-ordinate a meeting place for our Kindergartens. Lou attended last year with a number of teachers, children and parents from Toru Fetū and Owhiro Bay Kindergartens. It was a fantastic event.